Cathy Lidster is on the cutting edge of health care using energy based techniques for testing individual’s underlying cause of disease, whether it be nutritional, physical, or mental/emotional. She bases her practice on the philosophy that the body is divinely designed, and as such it does nothing wrong, while attempting to keep you in survival for as long as you need to be human. Each person is entirely unique and so healing most definitely requires an individual approach. 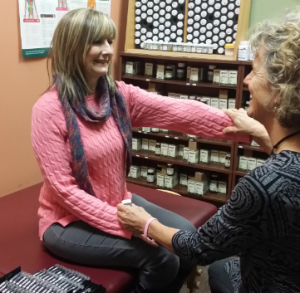 Cathy has experienced profound and long lasting changes in her own health and that of her clients using targeted whole food nutrition and hands on touch techniques that work with the natural and divine design of the body. 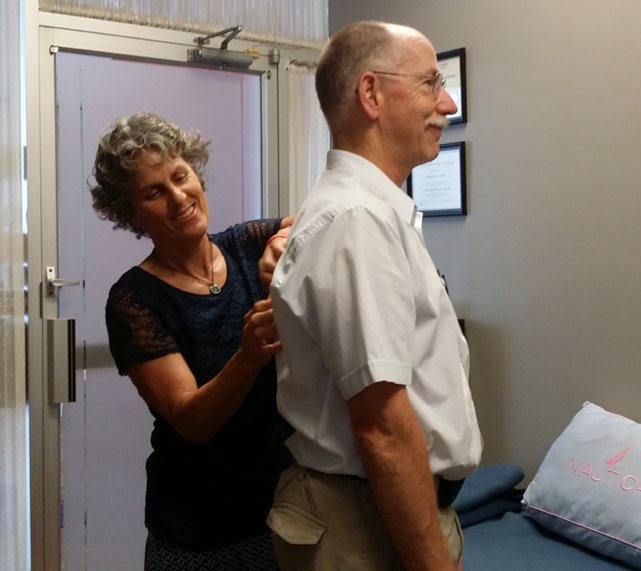 Great care is taken to identify your individual body’s needs and deficiencies and a specific holistic treatment plan is designed just for you. Cathy’s clients find their sessions with her to be not only enlightening, but uplifting and motivating, with a good dose of laughter and fun. They often find they begin to feel better right from the start of the first evaluation visit. 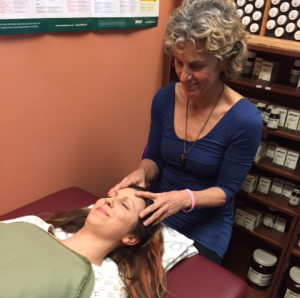 Clients feel they are truly in the capable hands of a healer, though Cathy’s most cherishing moments are when her clients “get it.” – That is to say when they take their health into their own hands and become their own dynamic healers. This is her goal and the ultimate joy in her practice.